Very cute! 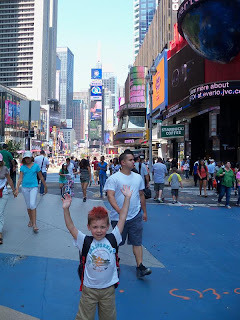 It was a beautiful day for Time Square. That is what is all about... Love the photo! 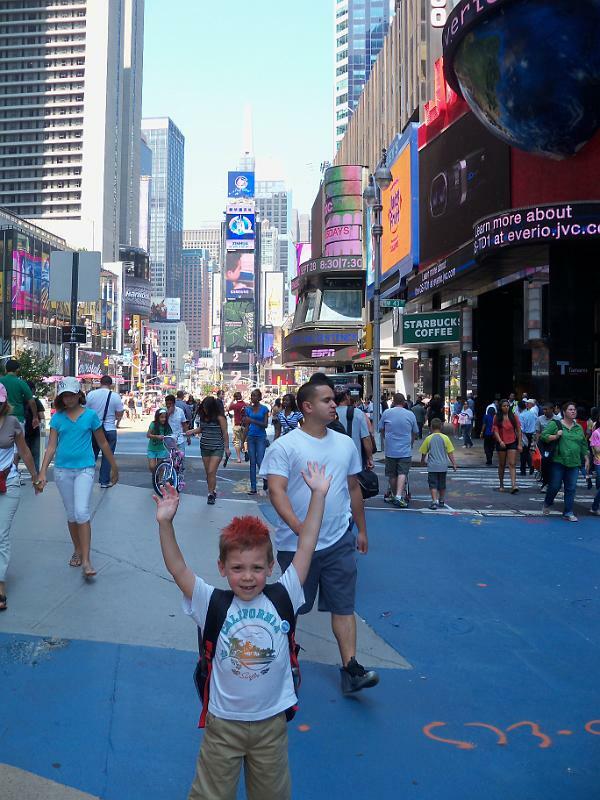 Looks like a wonderful day in Times Square and most importantly looks like little man had a great time. Thanks for sharing.